It’s time for another edition of The Sandbox, the weekly feature in which the GamerNode team members reveal what we’ve been playing over the past few days and what we’ve got on our plates for the weekend. This week we explored another crazy Suda51 world, pulled some strings, and played virtual football in honor of real-life football, among other things. I’ve been playing Rayman Legends on Vita for the sweet, sweet enjoyment of it, and my does it deliver. Yes, I’m aware that the Vita version is missing 28 levels, which may or may not get added later in a patch. With the Wii U still in a box somewhere (seriously), I needed to get the touchscreen experience somehow. Playing the Murphy levels (those requiring touch screen play) solo is totally unlike a Rayman game and much more like some quick-draw iOS title. Everything else is as much like an even prettier version of Origins as I want it to be. 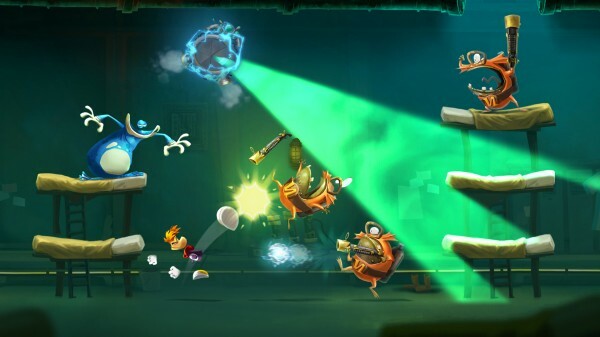 Ubisoft Montpellier consistently pushes the platformer forward as a genre while Nintendo rests on its big, heavy eaves. And the amount of content in Rayman Legends is let-me-tell-you staggering, and since it doesn’t rest of some larger conflict to resolve, it’s like having a game with scads of DLC. What would you expect for a game that was ready seven months ago, I guess. The very little time I’ve had to game has been continuing my career in MLB 10: The Show. It’s my second season and I just got bumped up to the AAA Blue Jays affiliate. 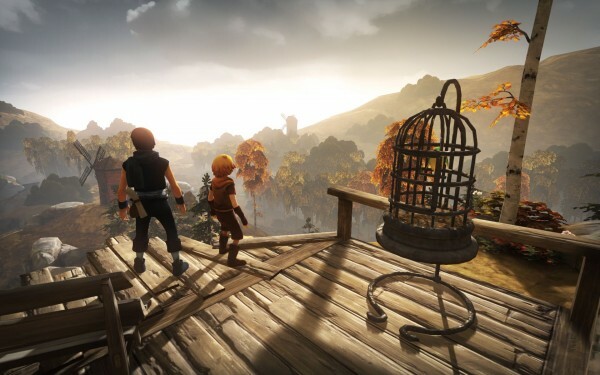 I also did a one sitting playthrough of Brothers: A Tale of Two Sons last weekend. What a fantastic little game. I’ve got Kingdom Hearts HD 1.5 Remix coming in the mail today, which I’m going to try to take a big chunk out of before GRAND THEFT AUTO V next Tuesday. 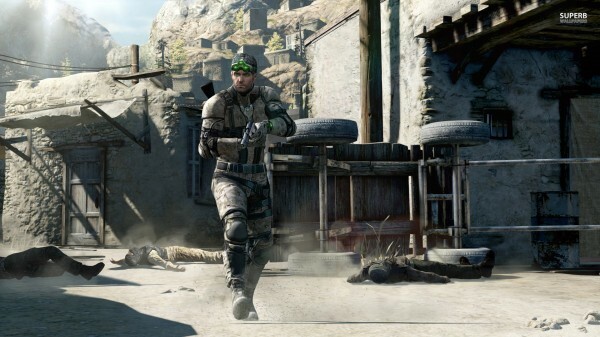 I’m playing Splinter Cell Blacklist for review, and so far it’s exactly what I expected: war story with dem derr turroristz. Not bad, but nothing exceptional yet. I AM TOTALLY GOING TO PLAY THE LAST OF US!!!!!! I also want to finally finish up Shadows of the Damned after playing SUDA51’s latest, Killer is Dead, which I mostly enjoyed — and reviewed here. 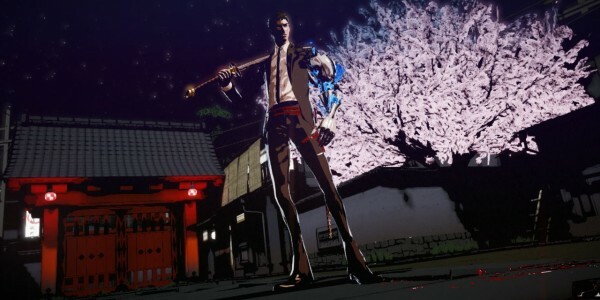 I find Suda’s games to be a constant balancing act between creative genius, and awkward and annoying adolescent content. The “Killer” games and Shadows of the Damned give me a more favorable balance than the others. Man, I hate Travis Touchdown. 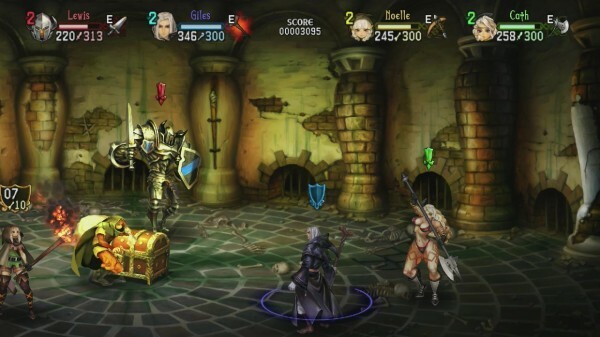 Finally, I have more Dragon’s Crown to rock. This game is SOLID. It’s a bajillion times better than any of the Gauntlet games, though I would have preferred less anatomically dysmorphic character art — both male and female. But whatever, the game is excellent and the art is at least of very fine quality. When I can draw it better, I’ll make a case. Until then, SLASH SLASH SLASH! I didn’t have a lot of time to play stuff this week, but I did boot up my Vita and play some Spelunky. That game is still awesome and it works wonderfully as a portable game, especially when I just feel like playing something for 10-15 minutes. 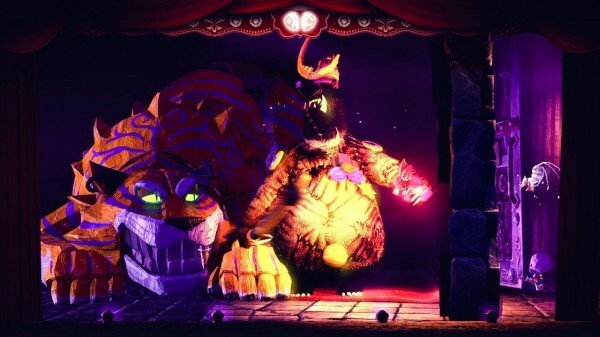 Also played the first couple hours of Puppeteer, which looks wonderful and has a charming narrative. A lot of the voice acting becomes grating early on, but the mechanics and overall presentation help mask some of that. My week has been all about the sports. Two in particular. As the commissioner of a Connected Franchise league in Madden NFL 25 I’ve spent time getting my New York Giants in fighting shape. Unlike in reality this past Sunday, they trounced the Cowboys before Eli Manning out dueled his brother Peyton to move to a 2-0 start. My hands have also been in MUT, where my team in unfairly good and I’m just one achievement away from getting all of them for the mode. In fact, I only have the legacy achievements left to get after that. This is the highest gamerscore I’ve had for a Madden game to date and may actually get 1000. It’s shocking to me. 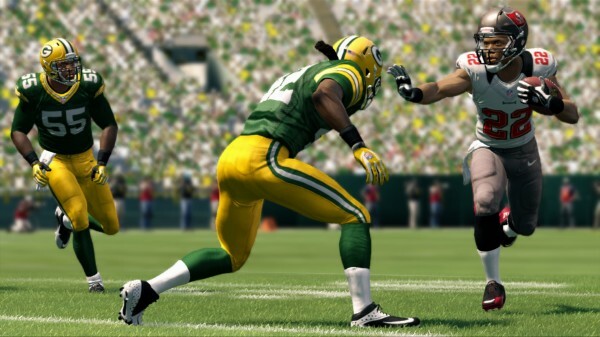 Oh, and I’m also tearing the NFL a new one as a rookie QB stud for the Arizona Cardinals in a solo Connected Franchise. This weekend will involve playing these two games while getting myself giddily excited for Grand Theft Auto V, which I’ll be live streaming for Co-Op Node on Tuesday night from 7-10 PM EST. 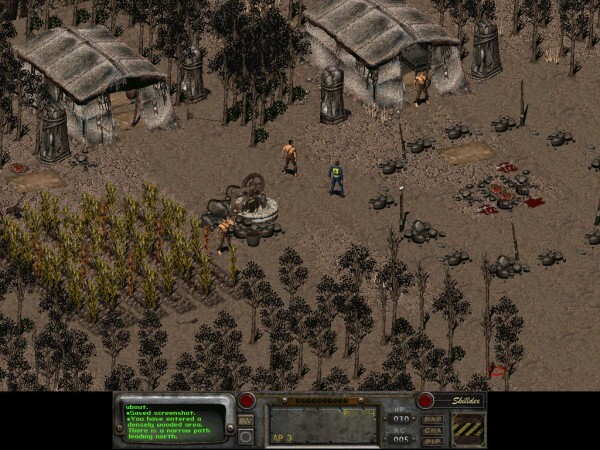 I decided to go all retro this week and begin playing the original Fallout. I’m a big fan of both Fallout 3 and Fallout: New Vegas, so I figured why not give the original a try? I am eagerly awaiting the release of GTA V on September 17 along with everyone else in the video game community. If I sleep every day for the rest of the week, does that mean that I can just play GTA V straight through for days on end? I wish that’s the way the human body worked.